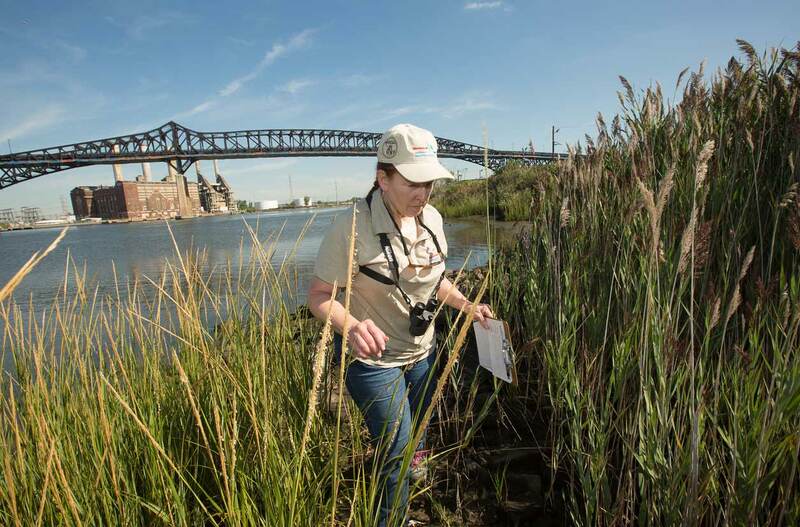 CN has been a longtime communications strategist for Honeywell, providing the Fortune 100 company with communications support and community relations efforts on their Jersey City site remediation project. CN worked with Honeywell to engage key stakeholders, deliver community updates, and create the project’s brand identity. 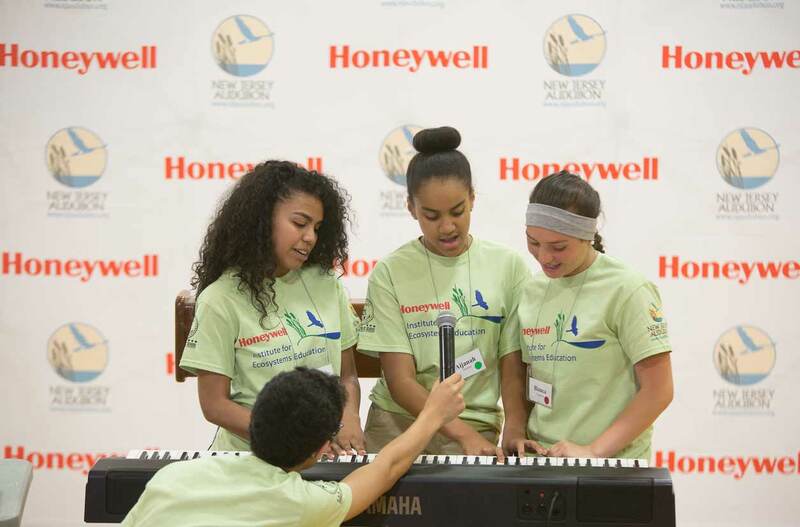 As part of the community outreach, CN provided organizational, media relations and event planning support for the Honeywell Institute for Ecosystems Education (HIEE). 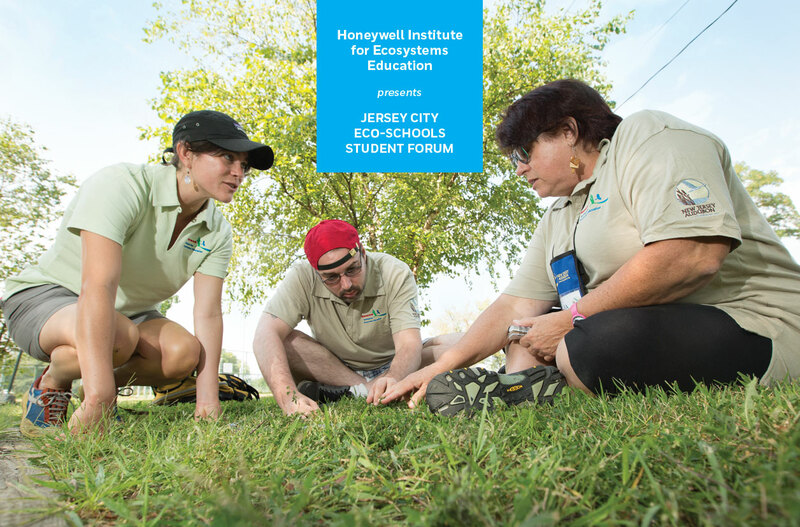 HIEE — a partnership between Honeywell, New Jersey Audubon and Jersey City Schools — is an innovative summer institute for middle and high school teachers that combines classroom instruction with outdoor experiences. CN also assisted with the HIEE Eco-Schools Forum, which brought together 80 middle and high school students to showcase urban sustainability projects.